As a first generation American growing up in South L.A., Polette Garrido is no stranger to the lacking infrastructure needed to strengthen low-income areas like her own neighborhood as well as her parents’ home country of Guatemala. That’s why she’s going to study Global Economics at UC Santa Cruz this year. 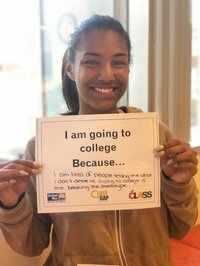 Polette is one of 3.6 million high school students to graduate in the United States this year. On average, about 70% of her peers will enroll in a two or four-year degree program but according to the National Center for Education Statistics, they have a 45% chance of not graduating within six years or even at all. That’s because students across the country are lacking access to guidance counselors, college advisors, and the financial support needed to get into college and stay there. Polette could have been another statistic but thanks to her experience in United Way’s Young Civic Leader Program (YCLP), she feels confident that she can navigate this new world on her own. After two years attending YCLP Saturday meetings, she learned how to communicate and advocate for her fellow students. Polette started to believe in herself and her future. Polette’s experience having to seek support outside of her school might sound alarming, but it’s certainly not unique. Zeyna Faucette graduated from Alexander Hamilton High School this past spring along with over 600 of her peers. There was just one college counselor to support them all and it was nearly impossible to get her attention. 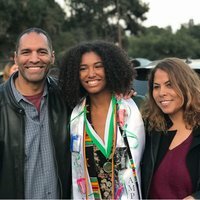 After receiving support from organizations like United Way of Greater Los Angeles and events like Personal Statement Reading Day, in which high school students get professional assistance with their college admission essays, she was accepted into UCLA this year. As for her future? She’s double-majoring in Political Science and Academic Studies. She thinks it’s unfair that people in low-income and marginalized communities face greater stereotypes vs. their counterparts in wealthier communities. She plans to become a Civil Rights Lawyer to help others in need. “A lot of people don’t think it’s fair but they don’t do anything to change the stereotype,” she said. Zeyna will be the one to do it. 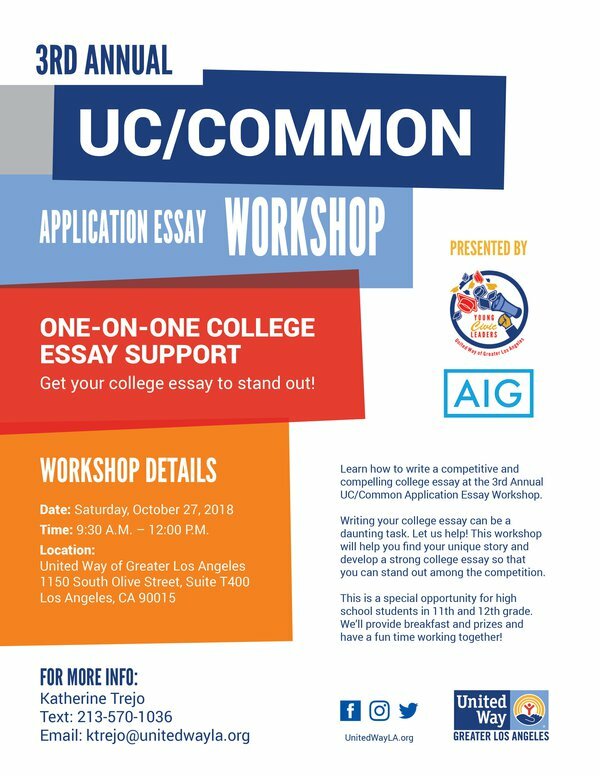 If you’re a high school senior and would like support with your college admission essay, sign up to participate in YCLP’s 2018 Personal Statement Reading Day on Saturday, October 27, read the flyer below!